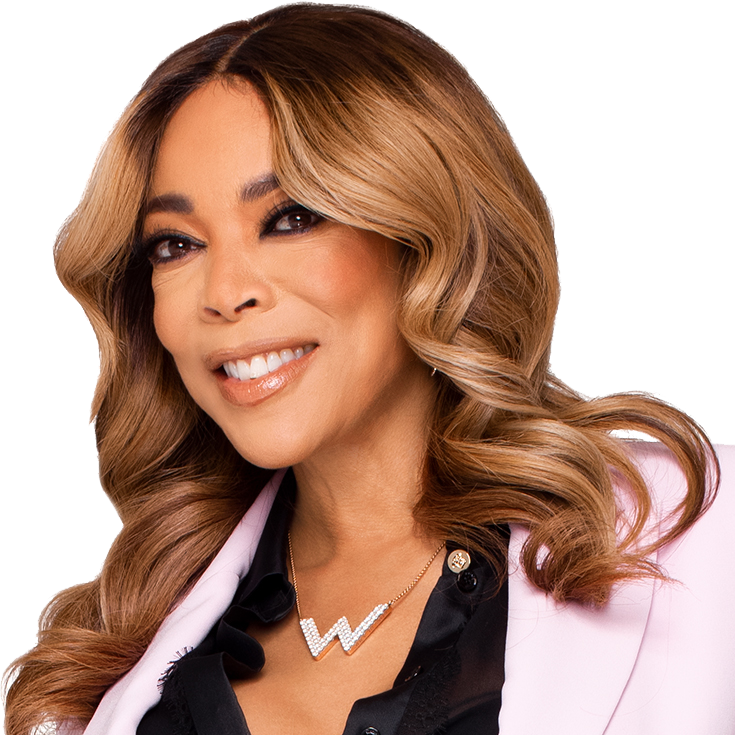 Wendy Williams‘ struggle with Graves Disease has made us a little curious about the disease. How do you contract it? Is it genetic? Yes it is. How is it treated? Treatment varies with patients and depends on the severity of the condition. Normally it is treated with medication, radiation and/or surgery. Is it curable? Thankfully it can go into remission. Here is some more information about Graves Disease. The majority of symptoms of Graves’ disease are caused by the excessive production of thyroid hormones by the thyroid gland (see Hyperthyroidism brochure). These may include but are not limited to, racing heartbeat, hand tremors, trouble sleeping, weight loss, muscle weakness, neuropsychiatric symptoms, and heat intolerance. Graves’ disease is the only kind of hyperthyroidism that can be associated with inflammation of the eyes, swelling of the tissues around the eyes and bulging of the eyes (called Graves’ ophthalmopathy or orbitopathy). Overall, a third of patients with Graves’ disease develop some signs and symptoms of Graves’ eye disease but only 5% have moderate-to-severe inflammation of the eye tissues to cause serious or permanent vision trouble. Patients who have any suggestion of eye symptoms should seek an evaluation with an eye doctor (an ophthalmologist) as well as their endocrinologist. Eye symptoms most often begin about six months before or after the diagnosis of Graves’ disease has been made. Seldom do eye problems occur long after the disease has been treated. In some patients with eye symptoms, hyperthyroidism never develops and, rarely, patients may be hypothyroid. The severity of the eye symptoms is not related to the severity of the hyperthyroidism. Early signs of trouble might be red or inflamed eyes, a bulging of the eyes due to inflammation of the tissues behind the eyeball or double vision. Diminished vision or double vision are rare problems that usually occur later, if at all. We do not know why, but problems with the eyes occur much more often and are more severe in people with Graves’ disease who smoke cigarettes. Rarely, patients with Graves’ disease develop a lumpy reddish thickening of the skin in front of the shins known as pretibial myxedema (called Graves’ dermopathy). This skin condition is usually painless and relatively mild, but it can be painful for some. Like the eye trouble of Graves’ disease, the skin problem does not necessarily begin precisely when the hyperthyroidism starts. Its severity is not related to the level of thyroid hormone. For more information visit www.thyroid.org. If you think you may have this condition visit your doctor and get treatment. 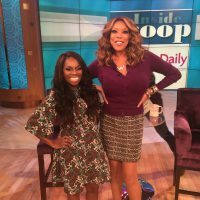 Work Your Look — Wendy Williams Style! 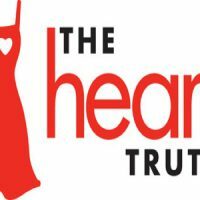 HEALTH DIVA: How to Prevent Heart Disease for Women! DISHING DIVA! Johnny Depp – The Real Reason Behind His Bad Eyesight!